Oscar-winning director Kathryn Bigelow returns to the deserts of the Middle East in Zero Dark Thirty (2012), her first film since 2008’s Best Picture winner The Hurt Locker, which now has its first trailer. The fact that the film used to be entitled Kill Bin Laden should leave you in no doubt as to its content. Zero Dark Thirty will chronicle the ten-year manhunt for Osama Bin Laden, right up to the attack on a Pakistani compound by Navy Seals which resulted in the Al Qaeda leader’s death on 2 May, 2011. 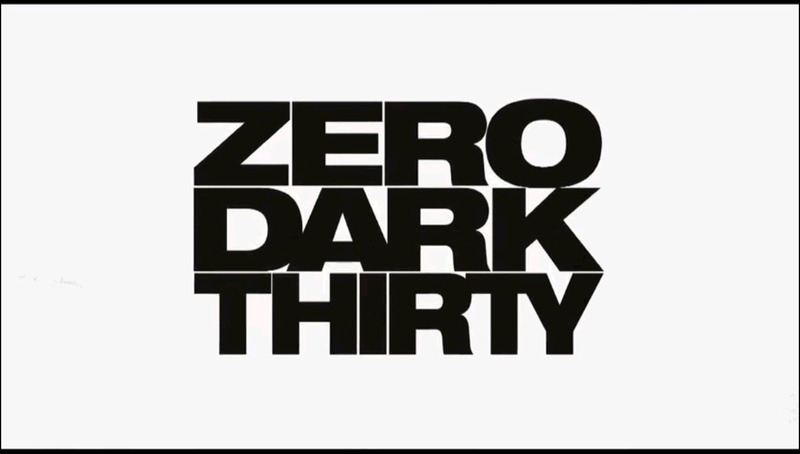 Watch the trailer for Zero Dark Thirty at CineVue here. This entry was posted on August 7, 2012 by Amonymous. It was filed under Film Trailers and was tagged with Film Trailer, Kathryn Bigelow, Mark Boal, Osama Bin Laden, The Hurt Locker, Zero Dark Thirty.